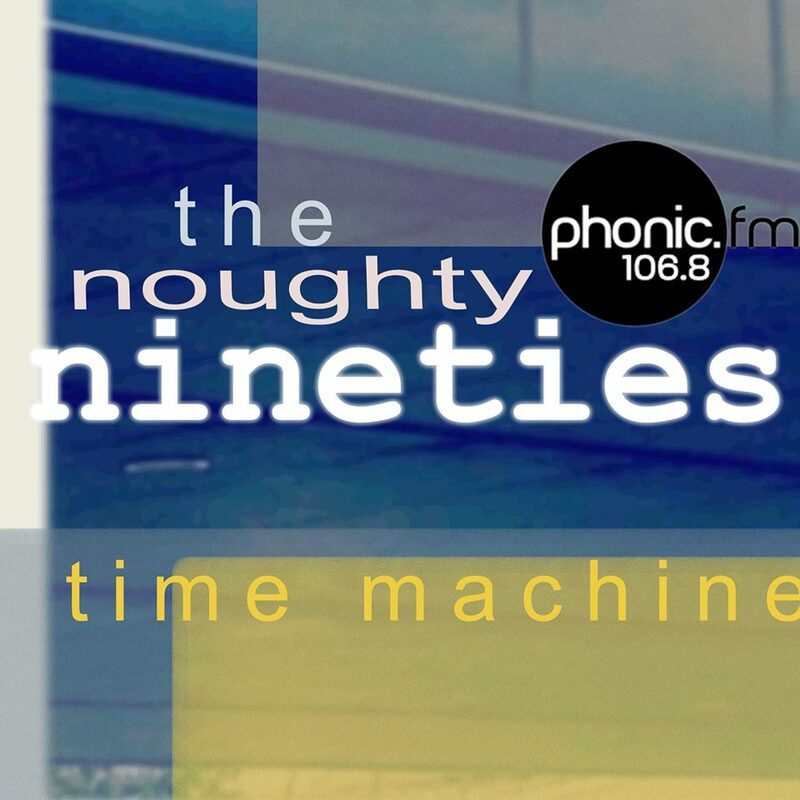 Hello Noughty Time Machine fans – we have a new schedule for October and November, so dig out your Palm Pilots, and plug these dates in! Most importantly, please note the change in days! !